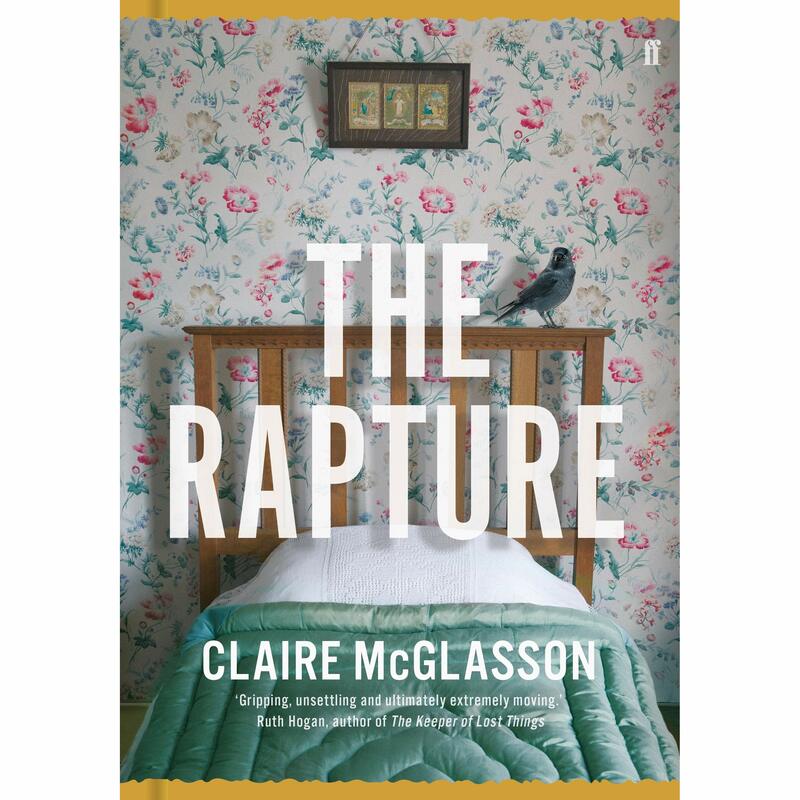 ITV News Anglia journalist Claire McGlasson has produced an extraordinary debut novel, The Rapture which heralds the arrival of a brilliant new voice in fiction. Dilys is a devoted member of a terribly English cult: The Panacea Society, populated almost entirely by virtuous single ladies. When she strikes up a friendship with Grace, a new recruit, God finally seems to be smiling upon her. But as her feelings for Grace bud and bloom, the Society around her begins to crumble. Faith is supplanted by doubt as both women come to question what is true and fear what is real. 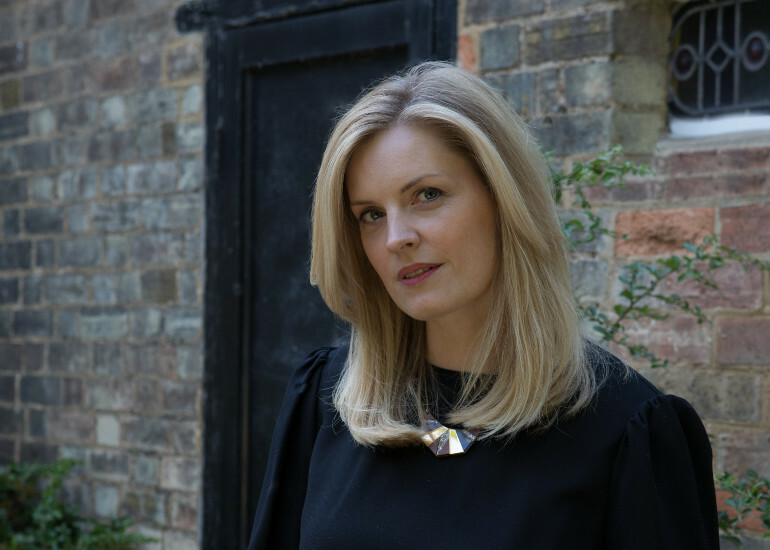 Based on a true story, we can’t wait to hear more about this atmospheric first novel.